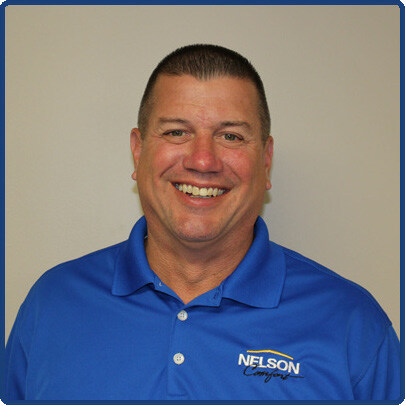 If your HVAC system is getting older and beginning to show signs of decreased efficiency and higher energy bills, it may be time replace your current system. Geothermal systems are gaining popularity and saving customers a significant amount of money. Many customers are researching the pros and cons of installing geothermal heating and cooling systems into their homes and finding geothermal is the greenest and most efficient choice. 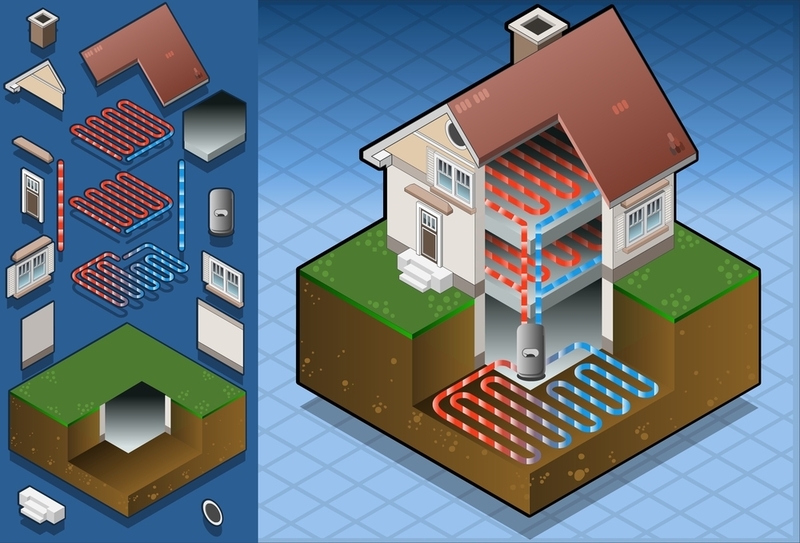 Here are the top four advantages of geothermal systems for your Lexington home. Much less energy is needed with a geothermal system. Geothermal system installation equals greater cost savings for Lexington homeowners. If temperature outside dips into the single digits, the geothermal heat pump needs less electricity to bring your home to a comfortable temperature. So, if the outside temperature in Lexington is 5 degrees and the earth’s temperature is 50 degrees then the geothermal heat pump only needs to generate enough electricity to bring the homes temperature up 20 degrees to be at 70 degrees inside. The same goes for scorching hot Lexington days. Temperatures of 100 degrees take way less energy when you start from 50 degree ground temperature to get your home comfortable. Often times, Lexington customers are concerned with the upfront cost of installing a geothermal system. Although the cost can be more up-front, the long term savings can be immediately seen in your energy bill. Due to the exceedingly high efficiency of a geothermal system you’ll be able to recoup your money at a higher rate. Furthermore, geothermal systems need little service and have a long life. Contact your local Lexington HVAC company and set up an appointment to find out more about geothermal options and cost savings with Climate Control Corp.
Geothermal heat pump systems are the greenest choice for your Lexington home. This systems uses the Earth’s natural energy to heat and cool your home. Unlike fossil fuels, this does not create emissions. Additionally, geothermal energy uses heat from the earth’s core and is therefore considered renewable. The supply of energy generated is equal to the lifetime of Earth. In addition, geothermal heating and cooling is earth friendly and the most green choice for your Lexington home. If you’re looking to replace your HVAC, be sure to look into all the benefits of installing a geothermal system. In a short amount of time, your long-term saving can add up to a large amount of money. Geothermal is also the most energy efficient and earth friendly option for your Lexington home. 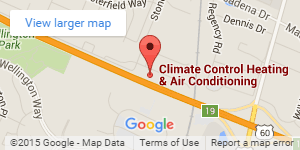 For all of your HVAC needs, including geothermal, contact Climate Control Corp in Lexington.